Janek is the no-nonsense and easygoing captain of the vessel Prometheus. 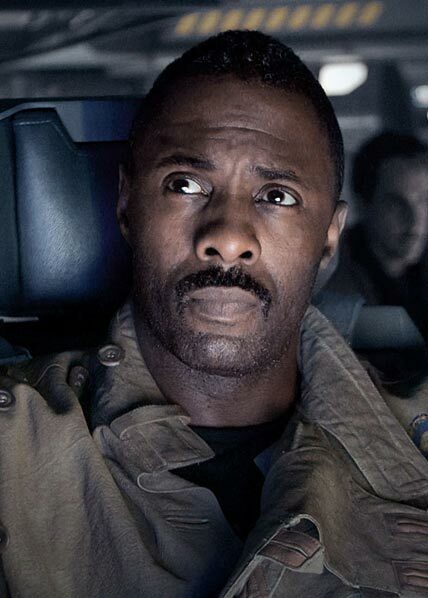 While his demeanor is that of someone slightly disinterested and detached from Weyland's mission, his caring and responsibility to his crew and the members of the expedition is unquestionable. He sees this as his primary duty, and when faced with the potential of the virus/black goo making its way to Earth he unflinchingly sacrifices the ship and his own life to prevent it from happening. The loyalty of his crew to follow him is a testament to the respect that he has earned. Because of the respect his crew has for him, during combat all members of his flight crew will receive a +1 bonus to dice roll targets.